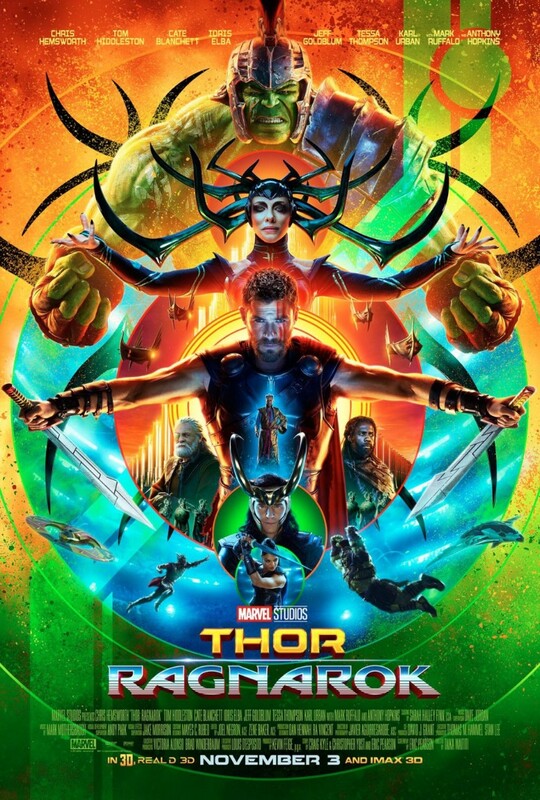 The font used for the “Thor” part of the film title is Dameron Regular created by Iconian Fonts. Dameron is a super display font family of 25 fonts with various fancy styles such as Outline, Gradient, Halftone, Laser and etc. You can download the full font family for free here. Juan Casco created the font Ragnarok Serif, which imitates the lettering style of “Ragnarok” in the film title. If you do not want to download and install the font but just like to create simple text or logos using Thor Ragnarok Font, just use the text generator below. The following tool will convert your entered text into images using Thor Ragnarok Font, and then you can right-click on the image to save it or click on the "EMBED" button to get links to embed images on the web.